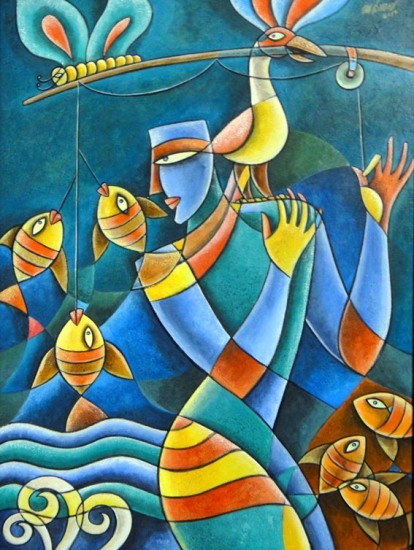 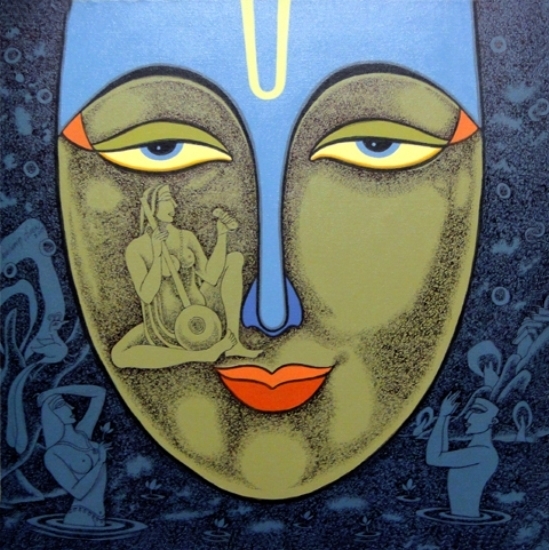 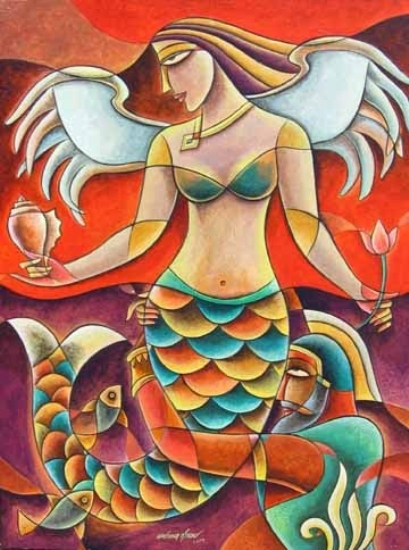 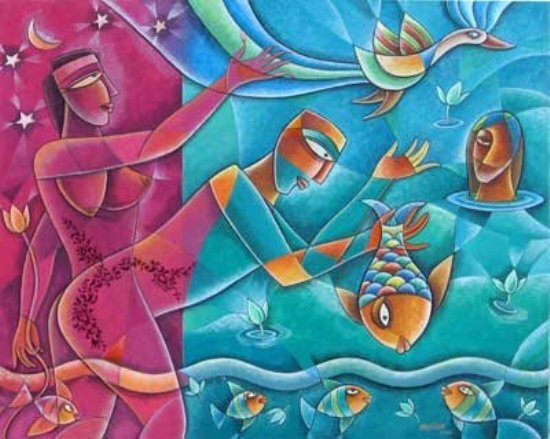 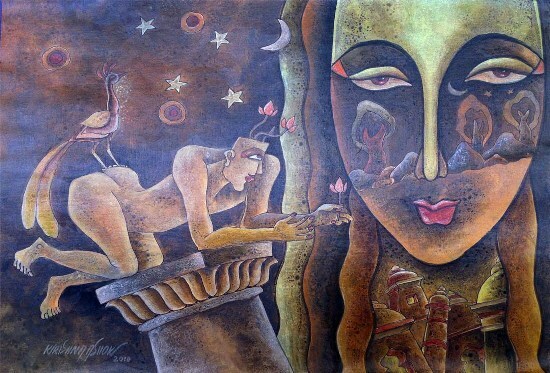 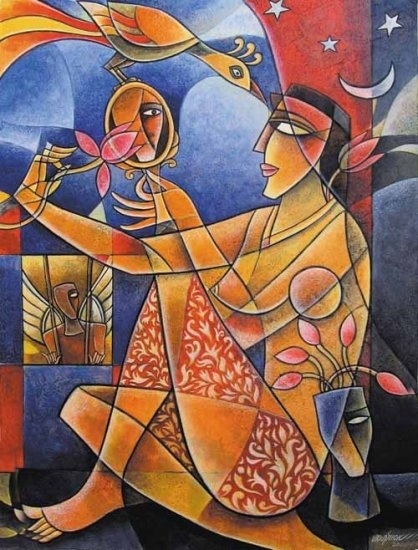 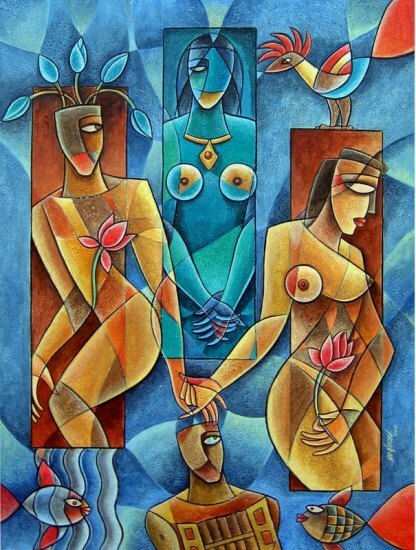 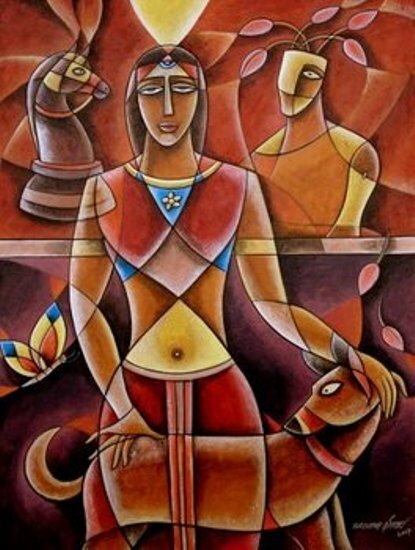 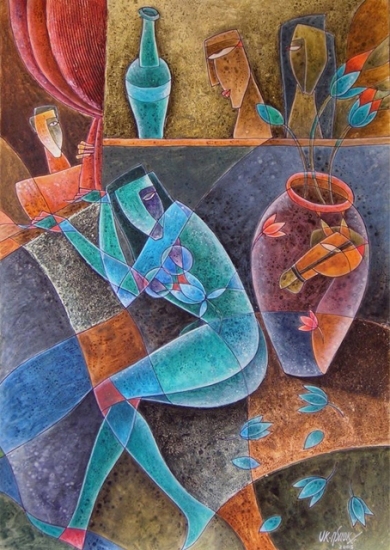 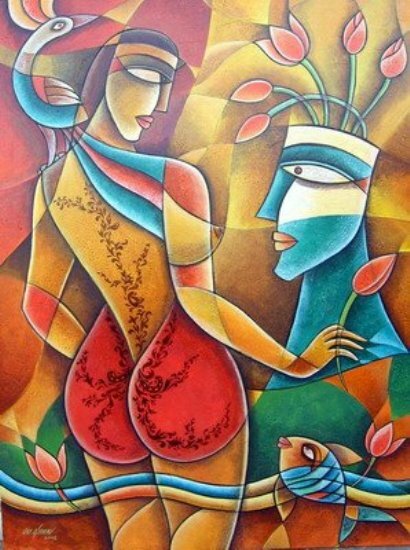 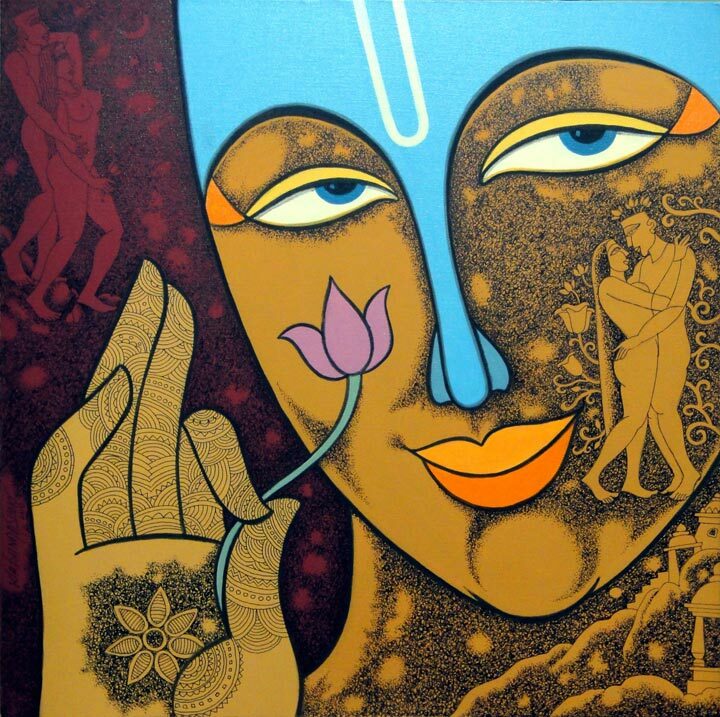 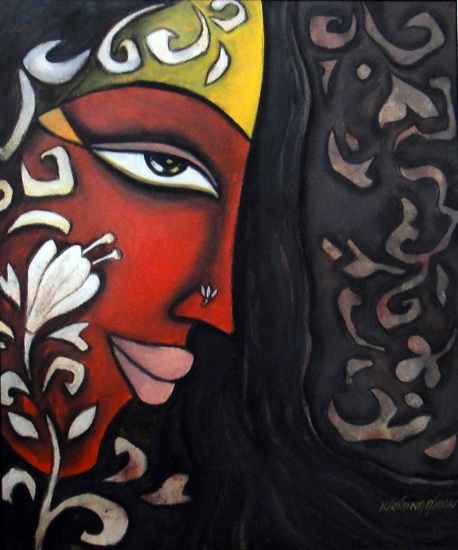 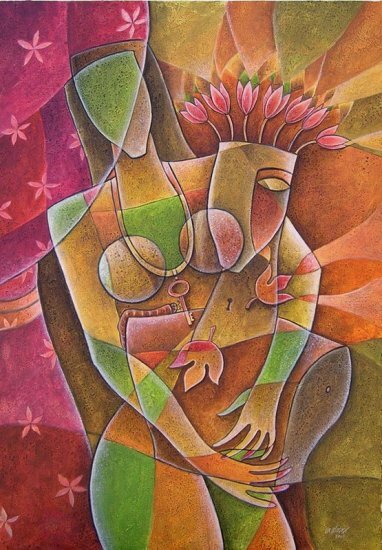 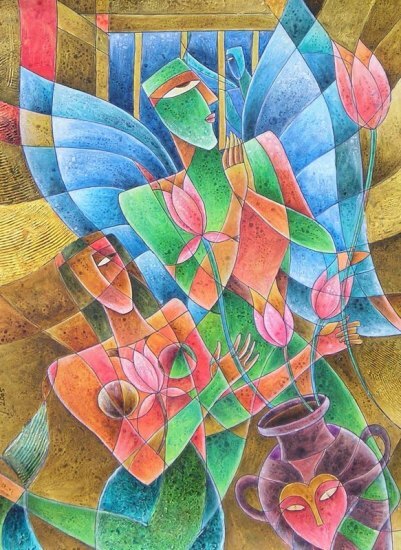 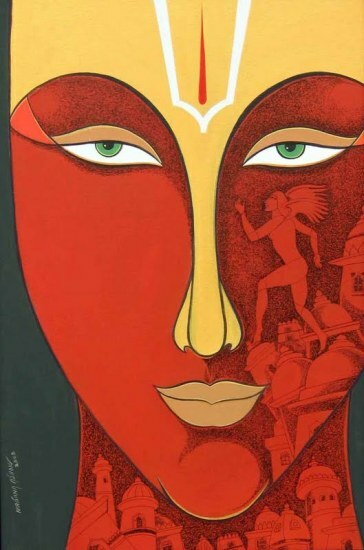 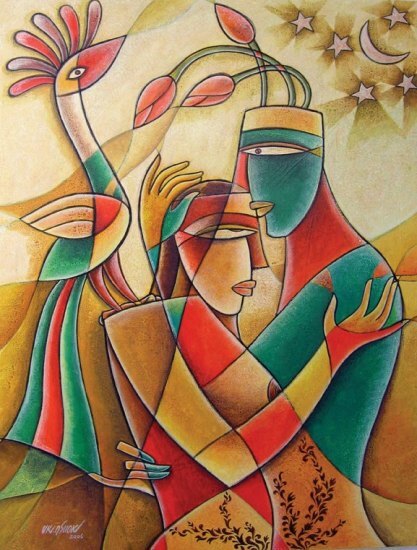 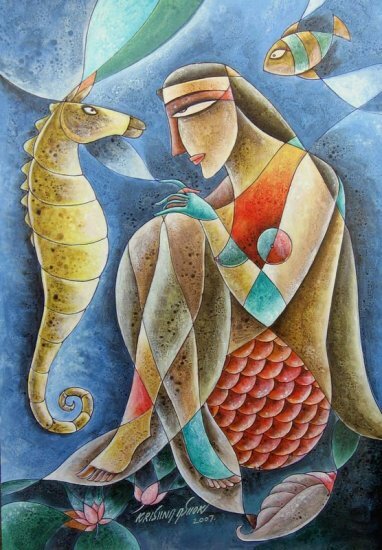 Born in Mangalagiri, in Guntur district, Krishna Ashok, Indian painter, has received his Bachelor in Fine Arts degree from Osmania University, Hyderabad. 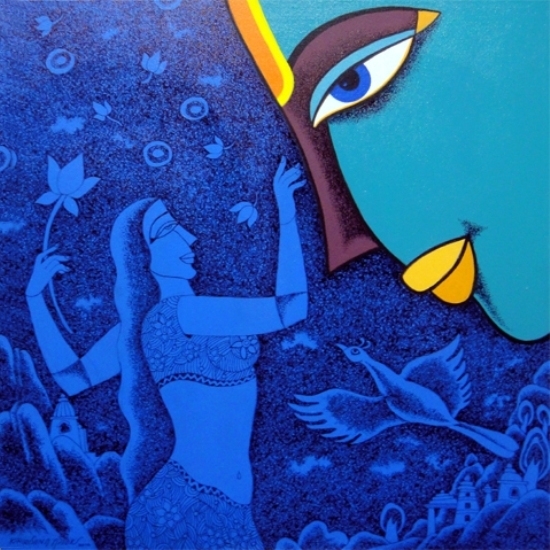 He has held several group and solo shows in various parts of the country and abroad. 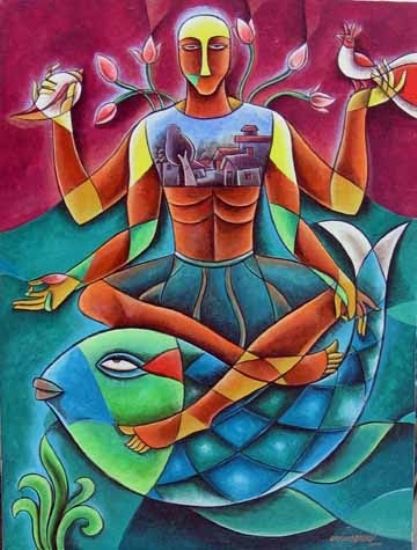 His major solo shows include those in Shristi Art Gallery, Hyderabad in 2005 & 08; Nehru Centre, Mumbai, 2008; Kalahita Art Foundation, 2007; Karnataka Chitra Kala Parishat, 2005. 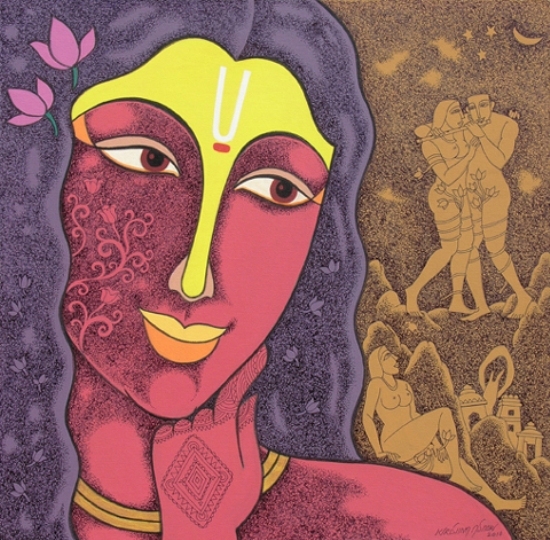 His other shows are ITC Windsor, Bangalore, 2011; Vinnyasa Premiere Art Gallery, Chennai, 2008; Lalit Kala Academy, New Delhi, 2008; Leela Lounges, New York, USA, 2007; Pravasi Bharatiya Divas, Shilparamam, Hyderabad; Chitrakala Parishat, Bangalore, 2005; Coraco, West Indies, 2005; at Hong Kong presented by Gallery Sumukha, in 2005.